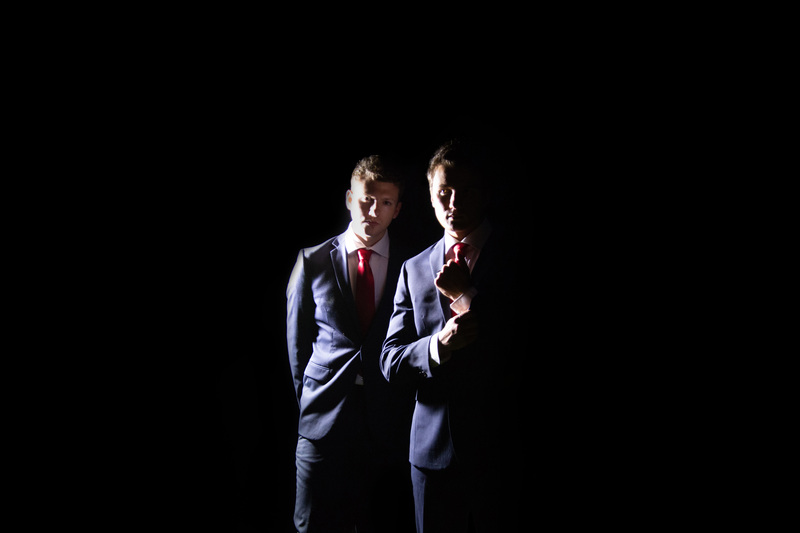 Travelers is an electronic alt-rock duo from Virginia Beach, VA. Made up of members Tom Kearns (vocals, guitar, percussion) and Brandon Jenkins (drums), the duo’s anthemic, arena-esque sound was not part of their origin. The natural progression developed from their incarnation in 2015, but through lineup changes, Travelers opted to stray away from their organic rock roots. 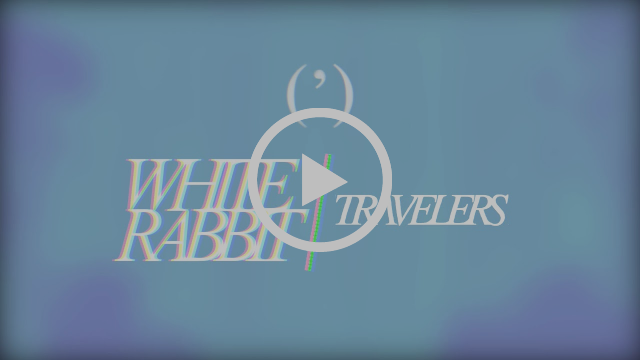 Evolving into a heavily produced, vocal-layered, rich, percussive electro-rock duo, Travelers’ new single, “White Rabbit” is the first showing of what they have been exploring, and is perhaps the clearest offering of the revamped Travelers. Produced by Ben Mekkes, listeners get a nice taste of what their 2019 album will contain – synth pop-laden choruses, chanty verses, and bubblegum electric hooks, without straying too far off the alternative path. “White Rabbit” is available on all digital platforms NOW.